Nathan Chris Aksed; Can Unilorin Accept Aspirants From Taraba State? To rephrase the question; Does Unilorin accept Aspirants from northern part of Nigeria? We have decided to make it a general Subject for any other persons interested in asking a similar question as to if, Unilorin accepts aspirants from Taraba State or any other northern states In Nigeria. Does Unilorin Accept Aspirants From Northern part of Nigeria? Yes, Unilorin Accepts Aspirants from any northern state in Nigeria. So Unilorin also accepts Aspirants from Taraba state. Taraba state is in the northeastern part of Nigeria. Unilorin does not limit their admission to any particular region. However, in order to secure Admission, you have to consider catchment area being a factor for admission. Please see this: How does Unilorin give admission. So to answer your question, can Unilorin accept aspirant from Taraba State? The answer is yes. In light of this, you will have to score very high in Jamb/Direct entry including post utme. If you're not able to score high very you would either get a changed course or you won't get admission at all. Queries from Some other Northern state in Nigeria. Take note some of these states are considered Unilorin catchment states and they have greater chances of admission if they meet the requirements. Does Unilorin Accept Aspirants from Bauchi? If you want to know if Unilorin gives admission to Aspirants from Bauchi state The answer is Yes. Does Unilorin Accept Aspirants from Borno? Does Unilorin Accept Aspirants from Kano? Does Unilorin Accept Aspirants from Katsina? Yes, you can get admission to Unilorin as an aspirant from Kastina state. Does Unilorin Accept Aspirants from Plateau? Yes, you can get admission to Unilorin as an aspirant from Plateau state. As a matter of fact Plateau is one of the University of Ilorin catchment area so your chances are high. Does Unilorin Accept Aspirants from Niger? Yes, Unilorin will accept an aspirant from Niger and will give him or her admission with certain principles. Does Unilorin Accept Aspirants from Kaduna? 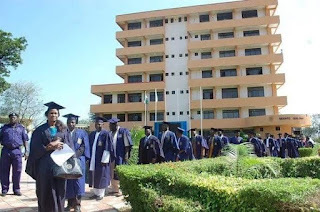 Does Unilorin Accept Aspirants from Adamawa? Yes, Unilorin will accept an aspirant from Adamawa state and will give him or her admission with certain principles. Does Unilorin Accept Aspirants from Sokoto? Yes, Unilorin will accept an aspirant from Sokoto state. and will give him or her admission with certain principles. Sokoto is also one of the catchment area in the University of Ilorin and the chance for admission is great. Does Unilorin Accept Aspirants from Gombe? Yes, Unilorin gives admission to any aspirants from Gombe state as long as you meet the requirements. Does Unilorin Accept Aspirants from Jigawa? Yes, Unilorin gives admission to any aspirants from Jigawa state as long as you meet the requirements. Does Unilorin Accept Aspirants from Kebbi? Yes, Unilorin gives admission to any aspirants from Kebbi state as long as you meet the requirements. Kebbi is likewise a catchment area state with superior admission chances. 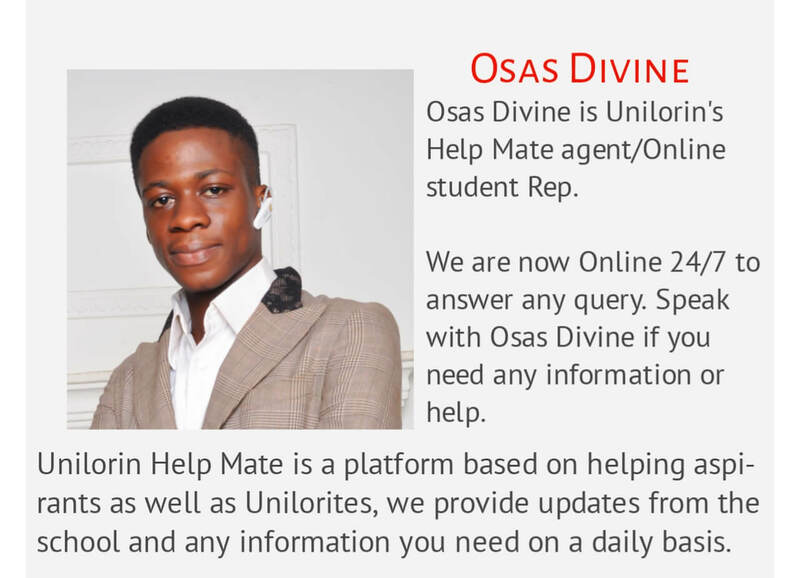 Does Unilorin Accept Aspirants from Nassarawa? Yes, Unilorin gives admission to any aspirants from Nassarawa state as long as you meet the requirements. Does Unilorin Accept Aspirants from Yobe? Yes, Unilorin gives admission to any aspirants from Yobe state as long as you meet the requirements. Does Unilorin Accept Aspirants from Zamfarawa? Yes, Unilorin gives admission to any aspirants from Zamfarawa state as long as you meet the requirements. Zamfara is also a catchment area state, so admission is certain. Unilorin in general will give admission to anyone in any part of the country and even outside the country. No state is treated with special preference. However take note that Unilorin treats aspirants from her catchment area with special preferences. What is Unilorin Catchment Area? Unilorin catchment area are some special states ordained by the federal government to be considered with priority in admission processing. What are the states In Unilorin Catchment Area? Unilorin has eight catchment states. Please Read these for further information on how to gain admission into Unilorin.